When the Ruv z”l arrived to Eretz Yisroel in 1944, the first Shabbos was Parshas Beshalach. The Simchah that the Ruv z”l was saved was felt everywhere. People felt a Techiyas Hameisim from all the devastation that was happening in Europe. At the same time, the Holocaust was still in full swing in Europe and the tragedy of it was strongly felt in Eretz Yisroel. At Seuda Shlishis the Ruv z”l said the following deep Torah, which captures the moment and is a Torah we need today as well. 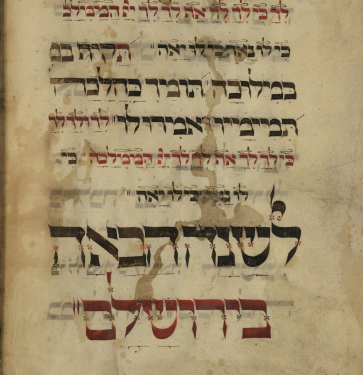 The Midrash asks why are the words אז ישיר משה in future tense? 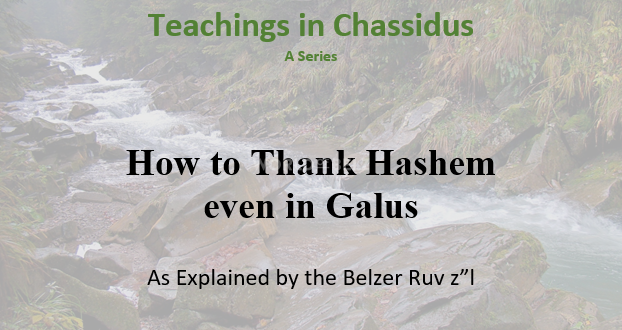 The Midrash answers “here is a Remez for Techiyas Hameisim”. Meaning, that Moshe will sing in the future too. The question is, why is there a Remez for Techiyas Hameisim specifically here? 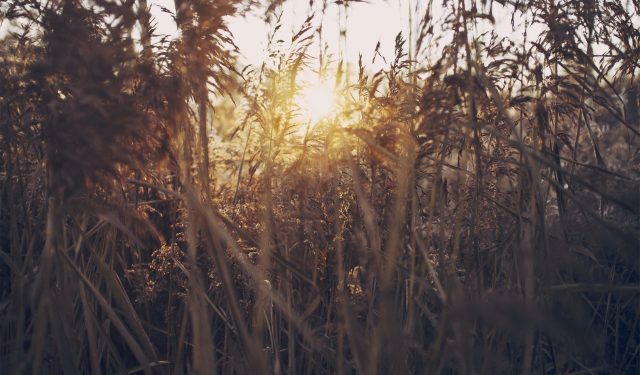 The Ruv z”l answered, because when the Yidden wanted to say Shira for being saved with great miracles, the thought of all the Yidden that passed away in Mitzrayim and weren’t saved came to them. How could they say Shira and rejoice at the Nissim when so many Yidden were not Zoche to be saved? 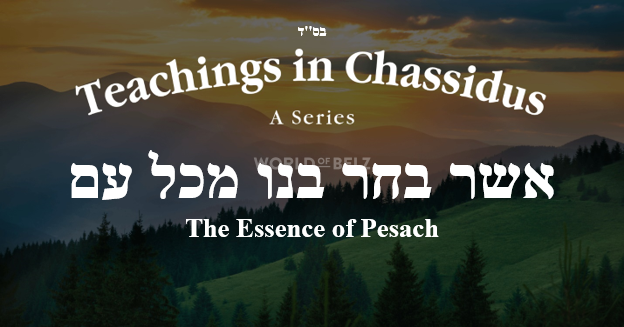 But because there will be Techiyas Hameisim and even the ones who passed away will merit seeing the final Geulah, we can say Shira on the Nissim that happened to the Yidden who were saved. That’s why there is a Remez for Techiyas Hameisim at the beginning of the Shira. 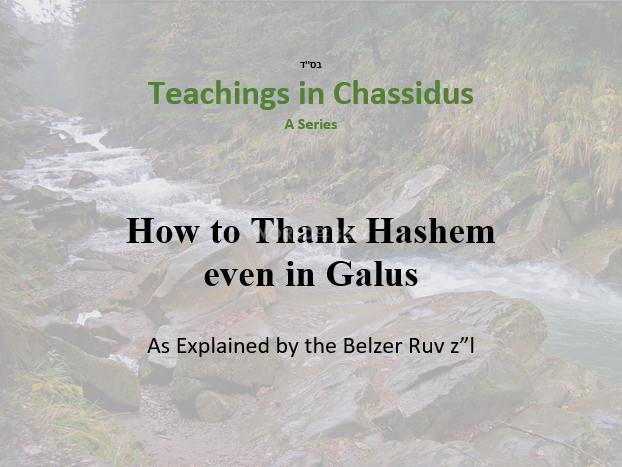 Even in Galus we know that the evil will turn out good, so we can focus on thanking Hashem for all the good that He does.